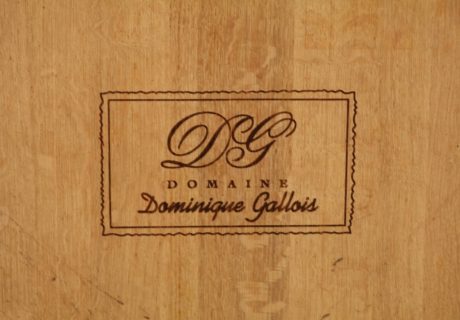 On the Côte de Nuits, Dominique Gallois grows the vines of the family domain that exists in Gevrey-Chambertin since 1901. 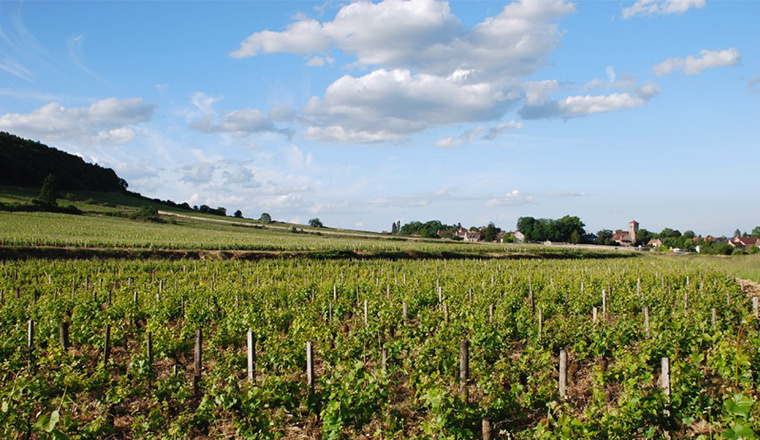 Here, between Dijon and Beaune and amongst the most prestigious crus of Burgundy, our wines flourish in the heart of the Climats de Bourgogne, classified in July 2015 in Unesco World Heritage. 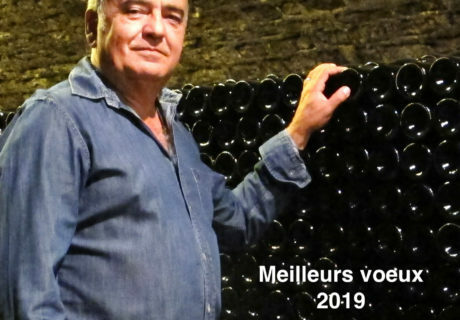 - Gevrey-Chambertin Premiers Crus : Combe aux Moines, Petits Cazetiers, Les Goulots. 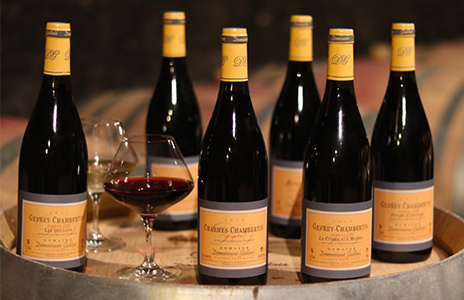 - Gevrey-Chambertin, Bourgogne Pinot Noir, Bourgogne Chardonnay. Respect of the vine and the modesty of the winemaker stepping back to let terroir express its vibrancy, such is the philosophy of the domain. 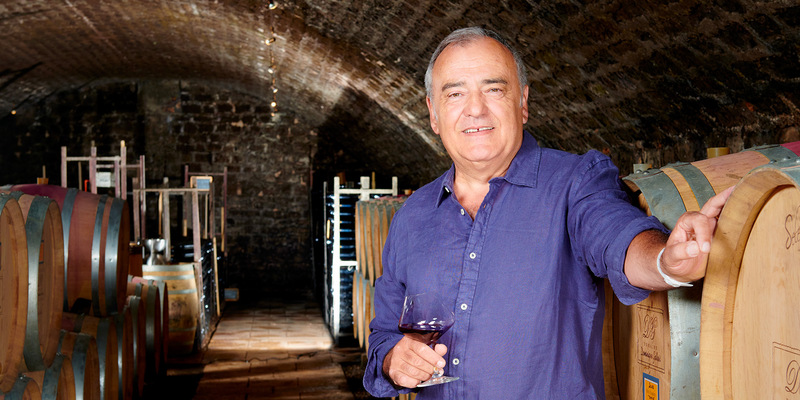 The originality and quality of a wine are the fruits of its terroir. 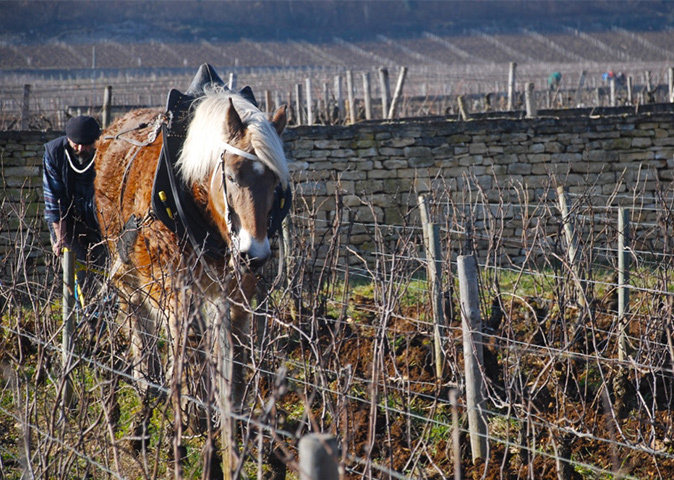 Here, each cru expresses as closely as possible the originality of the place where it was nurtured. The Pinot Noir variety is fabulously revealing. Pinot Noir translates the subtle nuances of terroir, expressing all of its originality and singularity.